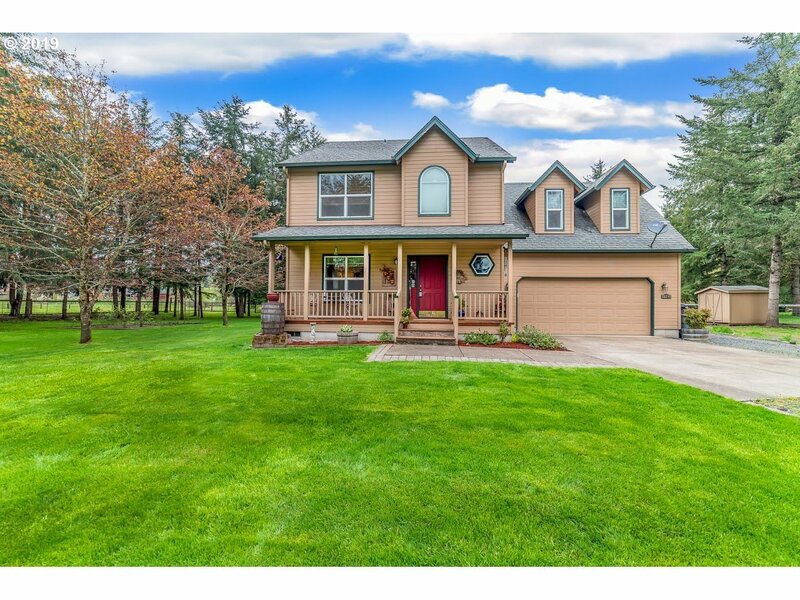 Custom blt 1 owner home on 2.42 Acres. Perfect small farm or ranch in quiet country setting. Includes barn & tac room, RVP, carport, fenced pasture & beautiful 2 story setting. Home is in tip top shape in & out. Newer HP, granite counters, stainless appl, w/gas range. Flexible floor plan w 3/bed or possible 4th bed. Plus much more!